This composition is part of a musical meditation series about God’s mercy and forgiveness. I began writing these pieces in honor of Pope Francis’ declaration of The Year of Mercy which is going on right now. 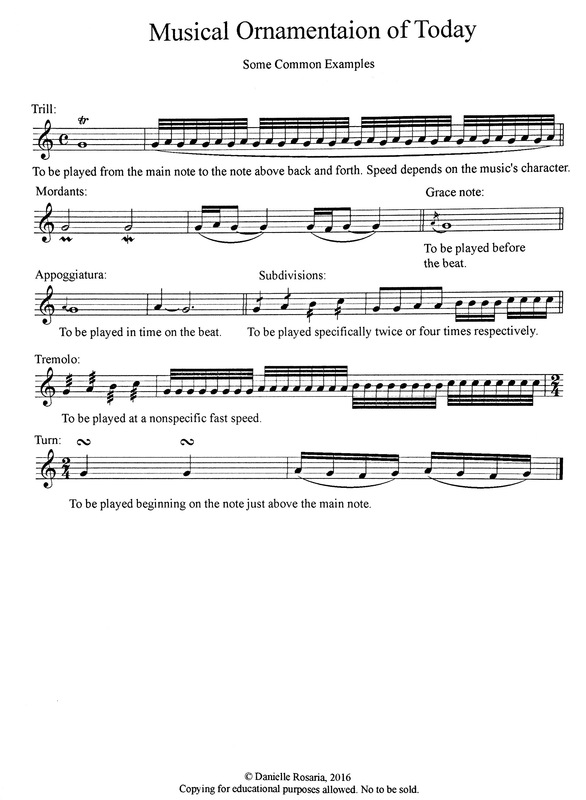 The sheet music for this composition and the others in the series are available on Sheet Music Plus.